The Asian Development Bank (ADB) will provide $1 billion in private and public sector assistance to expand Azerbaijan’s Shah Deniz II, one of the world’s largest gas fields. The assistance comprises a $500 million private sector loan to the Southern Gas Corridor Closed Joint Stock Company (SGC) and a $500 million sovereign-counterguaranteed partial credit guarantee. The guarantee will back $526 million in commercial loans made by a consortium of international banks to SGC, which is 51% owned by the Azerbaijan government and 49% by the State Oil Company of the Azerbaijan Republic. The Bank reported that the proposed Shah Deniz Gas Field Expansion Project will support the government's ongoing investment in the full field development of the Shah Deniz Stage II gas field expansion. The expansion of the Shah Deniz gas field is key for Azerbaijan’s economy, providing the country a long-term revenue stream and diversifying its gas exports to Europe, said Sean O’Sullivan, ADB Director General for Central and West Asia Department. The project aims to improve Azerbaijan's fiscal position by increasing revenues through the export of natural gas from the expanded Shah Deniz natural gas production and processing facility, and creation of additional domestic employment. Shah Deniz is located offshore in the Caspian Sea, about 70 kilometers from Azerbaijan’s capital, Baku. The field’s annual gas production capacity is expected to increase from about 10 billion cubic meters (bcm) to 26 bcm. Shah Deniz Stage 2 will allow to increase the European energy security by bringing Caspian gas resources to markets in Europe for the very first time through the Southern Gas Corridor. At the initial stage, the gas to be produced as part of the Shah Deniz Stage 2 is considered as the main source for the Southern Gas Corridor project. Other sources can also connect to this project at a later stage. 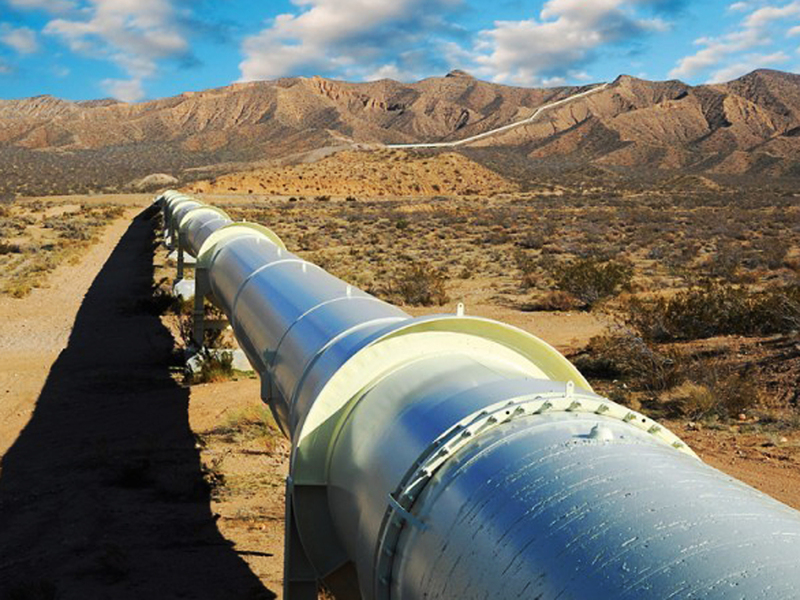 As part of the Stage 2 of the Shah Deniz development, the gas will be exported to Turkey and European markets by expanding the South Caucasus Pipeline and the construction of Trans-Anatolian Natural Gas Pipeline (TANAP) and Trans-Adriatic Pipeline (TAP). The total cost of the Shah Deniz II expansion project, being developed by a consortium of companies, is expected to top $26 billion. BP will build and operate the project facilities. Production from the project is expected to begin in 2018, and will help provide employment for over 19,000 workers through the construction phase, and create 1,800 permanent jobs. ADB’s participation is expected to play a leading catalytic role in the country, facilitating increased large-scale, long-term commercial financing from international banks to participate in this and upcoming projects. ADB will help further improve corporate governance and transparency in the oil and gas sector in the country, while encouraging the government in its efforts to reinstate its compliant status with the Extractive Industries Transparency Initiative. In 2015, ADB approved a $475 million loan facility for Lukoil Overseas Shah Deniz to partly fund its share of the Shah Deniz gas field expansion.